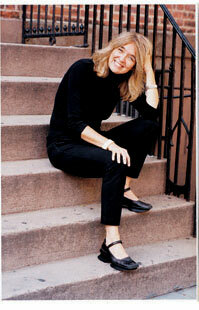 Best-selling author Ann Hood unveils her just-released novel The Red Thread. The story is based on her own experience adopting a baby girl from China and follows five couples as they endure the adoption ordeal in the United States and China. Ann's other works include The Knitting Circle, Comfort, and Do Not Go Gentle. Please call the Library to register for this special event.